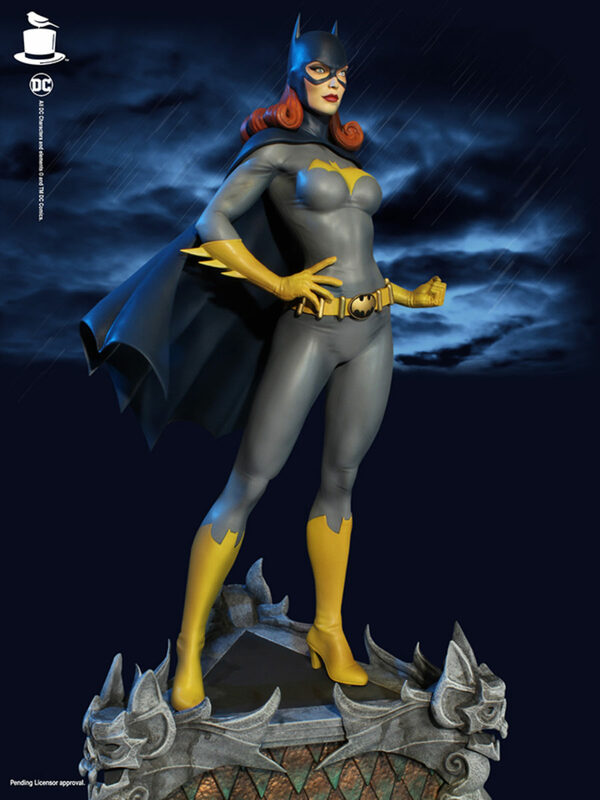 Yesterday, we shared photos of the new DC Comics – Batgirl 1/6 Scale Maquette by Tweeterhead. They have opened up pre-orders for the Tweeterhead Exclusive version. The statue features Batgirl standing atop a Gotham City rooftop themed base. The cape is fully sculpted, and the EX version will include a swap out hand holding a batarang. In a new update, Tweeterhead announced that they will include an additional classic style belt buckle (as seen in the attached comic cover), which featured a larger bat symbol. No photos of that piece have been revealed just yet. You can pre-order the » Continue Reading. The post Tweeterhead Batgirl Update – New Accessory and Pre-Orders Now Live appeared first on The Toyark – News.